Suffering from the low morale of employees? Our seminar will boost morale and give them motivation for working positively and passionately! Learning useful tips Konosuke Matsushita gained through actual business practices will change your business for the better! We can tailor your own training program! 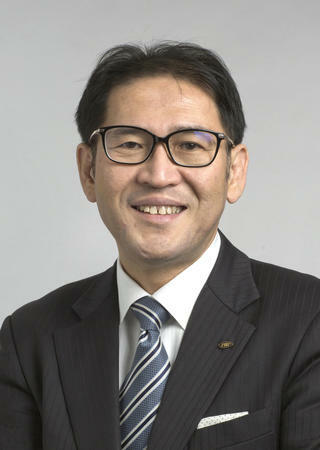 Watanabe joined PHP Institute, Inc. in 1986 after graduating from the University of Tsukuba's College of Policy and Planning Sciences. In 1995 he was assigned to the Research Division, where he edited various publications relating to Konosuke Matsushita. In April 2001, he entered the graduate school of Osaka University, majoring in Japanese Economics and Management, and received his M.A. in Economics. 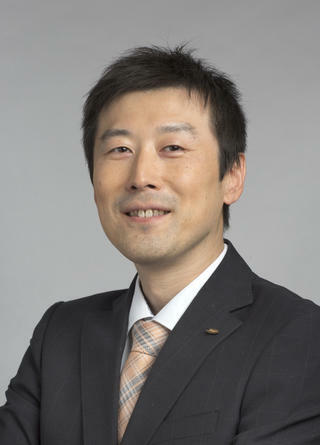 Currently he is general manager of the Department of Matsushita Philosophy, Research Division and a member of the Forum for Entrepreneurial Studies. Kawakami joined Nikkei Inc. as a staff writer after earning B.A. in economics from Hitotsubashi University. He received his M.A. in Sociology from the University of Essex. In 2006 he became a junior research fellow at Nanzan Institute for Religion and Culture, and in 2007 was an adjunct assistant professor of management philosophy, a chair endowed by Kyocera, at Kyoto University's Graduate School of Management. In 2008, he joined PHP Institute, Inc. after receiving his Ph.D. in Religious Studies from Lancaster University. He has given many lectures on Konosuke Matsushita and Kazuo Inamori and has authored numerous columns and articles, especially on Matsushita. 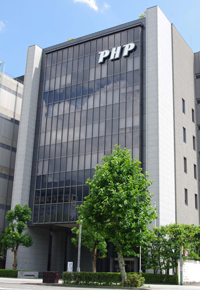 Ohe joined PHP Institute, Inc. in 1986 after graduating from the University of Toyama, Department of Philosophy. He became a member of the National Commission on Education Reform consultative council headed by the prime minister of Japan in 2000. In 2001, he became senior research fellow at the Department of Matsushita Philosophy. He has conducted more than 500 seminars so far on such themes as "Konosuke Matsushita's human resource development" and "customer-centric business approach." 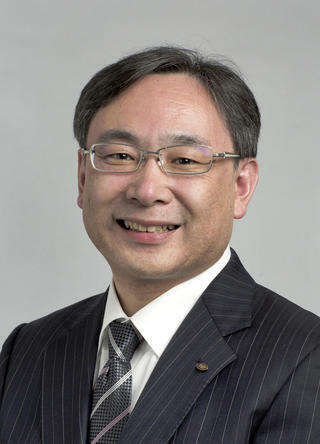 His main audience is employees working at Japanese major corporations such as Panasonic, but also extends into public officials and educators. After having matriculated at Stockholm University as an exchange student in 1996, Shimada graduated from the Faculty of Law at Chuo University, Tokyo. In 2008 he joined PHP Institute, where he served as deputy editor-in-chief for "Japan Close-Up" an English monthly magazine, and for which he interviewed various business people and contributed numerous articles. Presently, Shimada is assigned to the international public relations section where he is involved in overseas PR, translation and interpretation, as well as business training for inbound non-Japanese business executives. He is also certified as a Licensed Tour Guide. 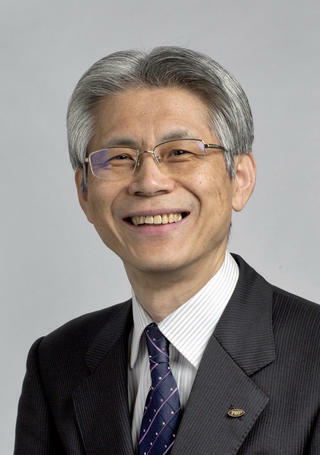 Sato joined PHP Institute, Inc. in 1980 after graduating from Keio University's Faculty of Letters. Sato specializes in research on Konosuke Matsushita and his PHP Philosophy. He engages in wide-ranging, multi-dimensional research into Matsushita's views on the universe, human beings, life, society, and in particular his management philosophy, and has edited and produced various books on these subjects. 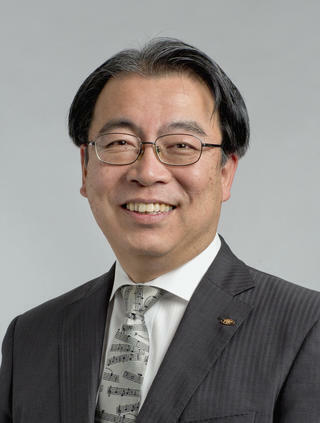 In 2014, he became Executive Director and resigned in 2018 to assume the post of executive advisor at Matsushita Memorial Library as well as Honorary Senior Research Fellow. ※ Visiting only Matsushita Library is free of charge. ※A professional translator (e.g. simultaneous interpreter) can be provided for a fee if need be. ※We can arrange accommodations, meals, and transportation upon request. ・We talk over the phone or by email about the contents, lecturers, date, time, transportation and pricings. ・The written quotation is issued. The payment should be made in advance or on the day of the seminar/lecture. ・Unless there is any other request or change, we proceed to hold the seminar/lecture as planned. Enjoy! The cancellation should be made by phone, but email is possible. For a full refund of seminar/lecture fees, cancellation must be made 30 full days prior to the day. If you cancel less than 30 days in advance, the 50% of the fees will be charged. If less than 7 days, the 80% will be charged. No show or cancellation on the day will be charged 100%. ※For one day or more tour, we have a different cancellation policy. Please ask us for more details. We can also conduct seminars at our Tokyo Office. Copyright © PHP研究所 All Rights Reserved.